Director of Czech Special Forces, COL Karel Řehka will present insight on technology and industry from the perspective of the elite unit of the Czech Armed Forces at the Future Soldier Systems Conference. 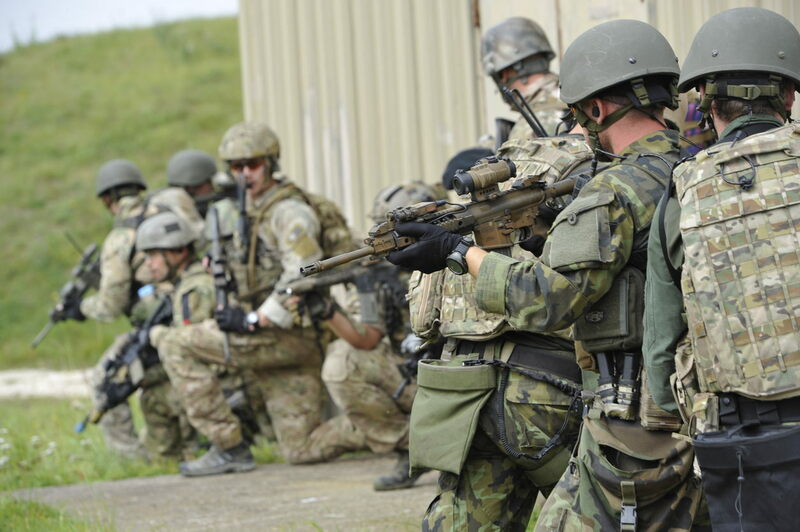 Czech Special Forces recently underwent their own transformation and are working on new capabilities. Todays constantly developing strategic and operational environments require new approaches to operational use of technology. That applies to both assymetrical and conventional conflicts. 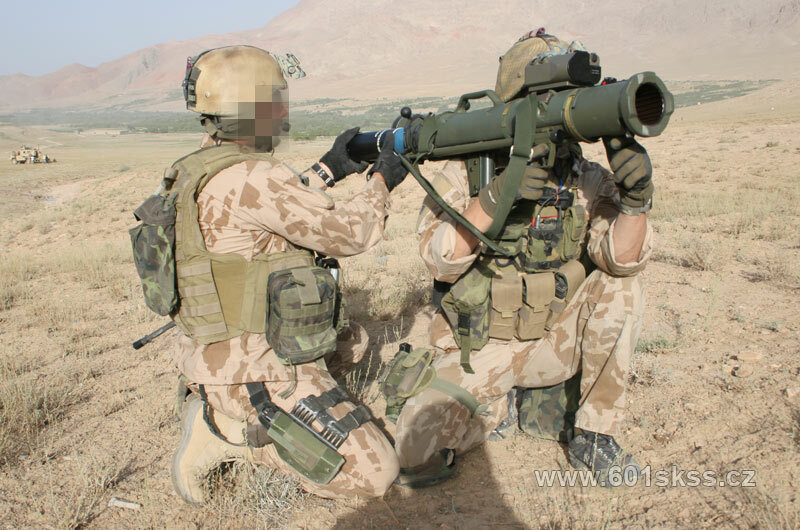 Czech Special Forces represent unique customer. Their cooperation with defense industry poses numerous challenges but it offers some uniques opportunities as well. 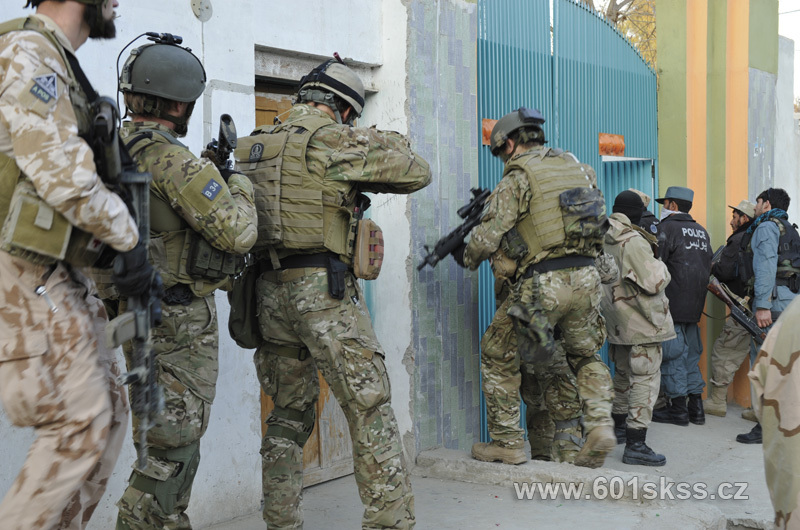 The aim of the presentation is to explain what is unique about Czech SOF from the perspective of technology and industry and to offer some ideas on potential future requirements. Presentation within the Future Soldier Systems Conference will take place on Friday 21 Oct.
Register till 30 Sep via the online registration form!